This September has been far from the Indian summer I have been hoping for. The terrible rain and cold evenings have seen me snuggling in my lounge on an evening, giving myself time to write in my journal, drink warming herbal teas and generally enjoying the chance for a bit of self care. 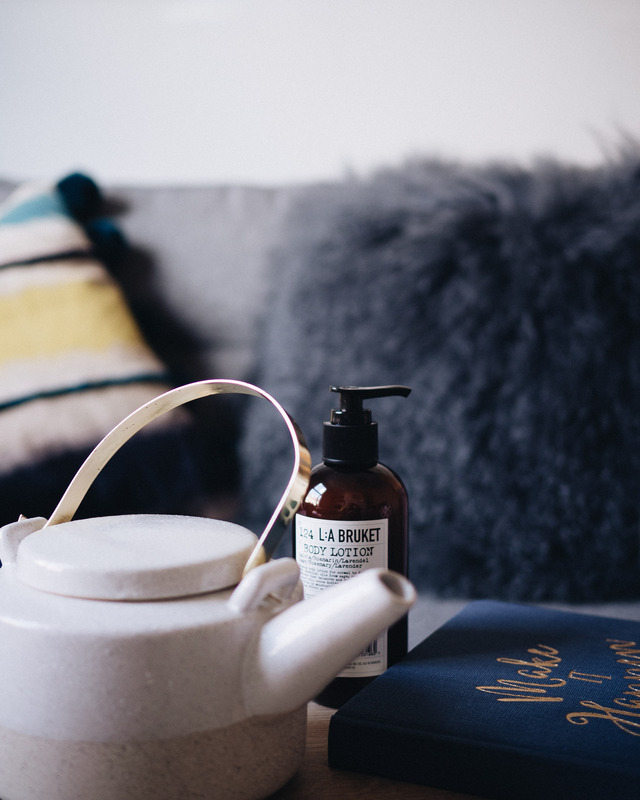 White Stuff have recently launched a range of home wares, think cosy cushions, ceramics, mugs and cashmere lounge wear perfect for having a cosy time at home. I couldn’t wait to try them out in my lounge. So with the help of a few cosy essential I have decided to claim September as self care month. A chance to focus on oneself and really be mindful of my health and well being. 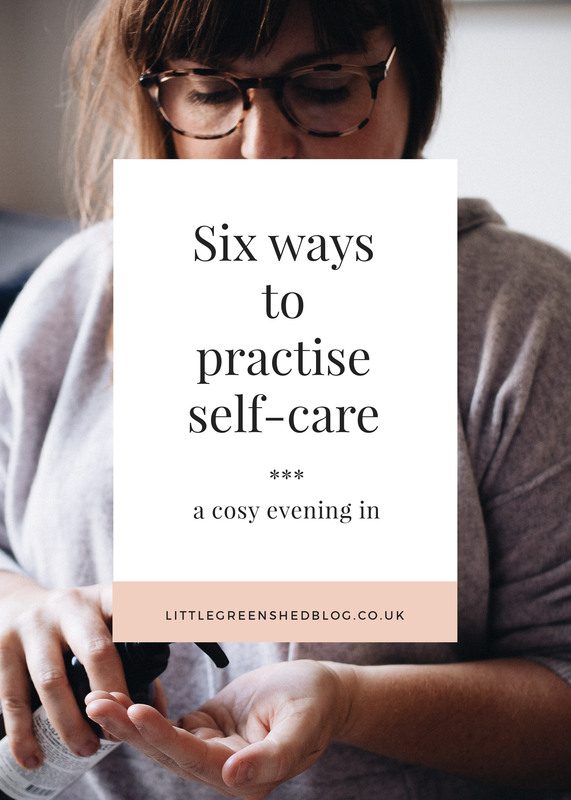 There are many ways in which you can practice self-care, here are a few that won’t cost you a penny…. 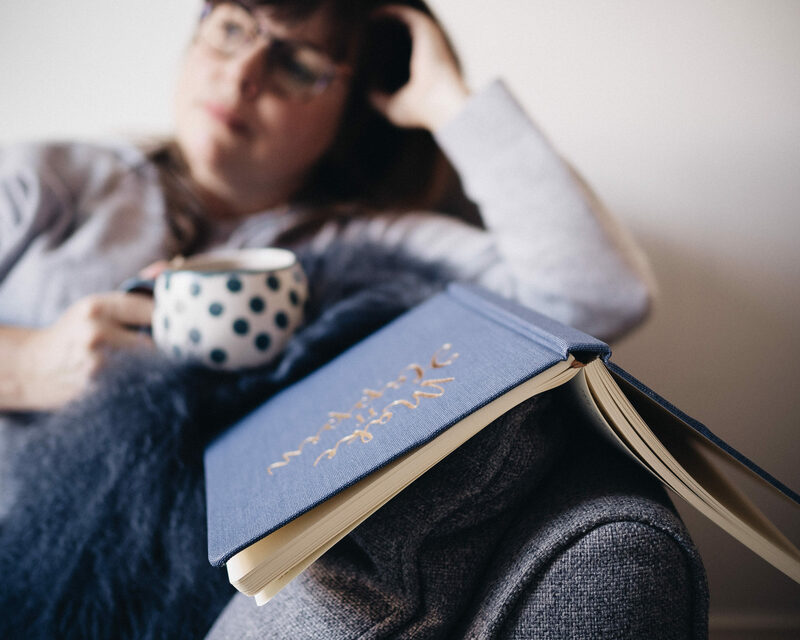 These are the incredible benefits associated with journaling it can lower stress levels, help you to feel calm, gain a new perspective on what is important to you and how you appreciate life. By noting what you are grateful for, you will hopefully gain clarity on what you want more of in your life. 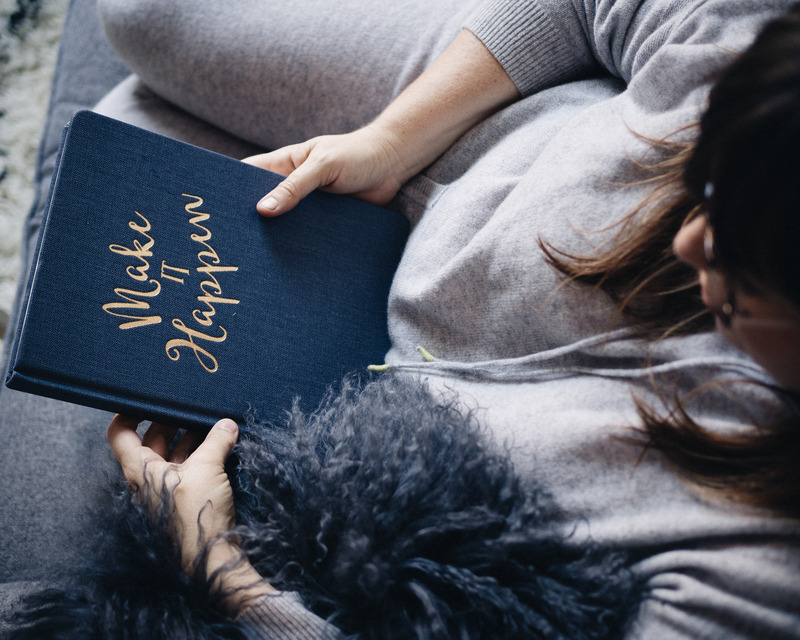 Plan to write in your gratitude journal every day for 15 minutes. Keep your gratitude journal by your bed or somewhere you will see it so you will remember to jot down what you are thankful for. Writing down 5-10 things that you are grateful for each day is a good number to aim for. Light scented candles and treat your hands to a manicure. 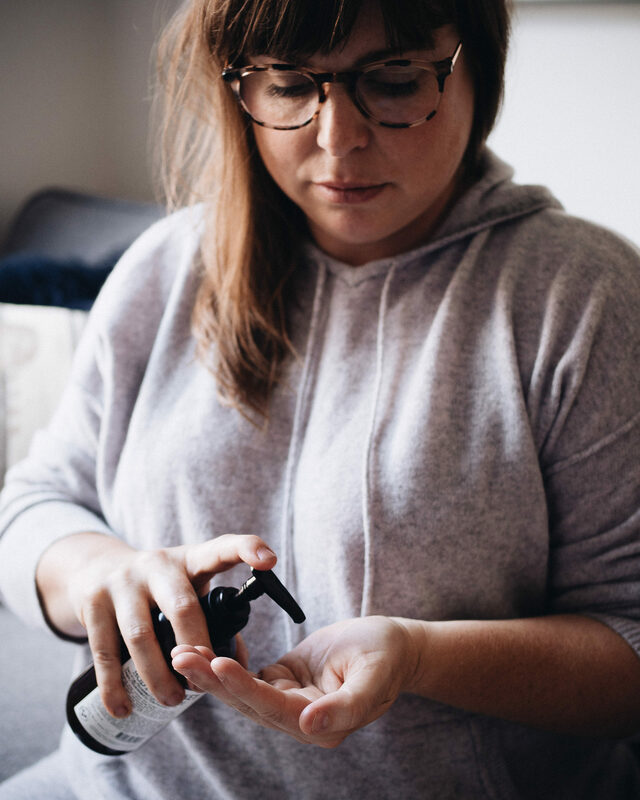 Nourish them with a beautifully scented body lotion or perhaps ask your partner if they could give you a hand or foot massage whilst you watch your favourite box set together. 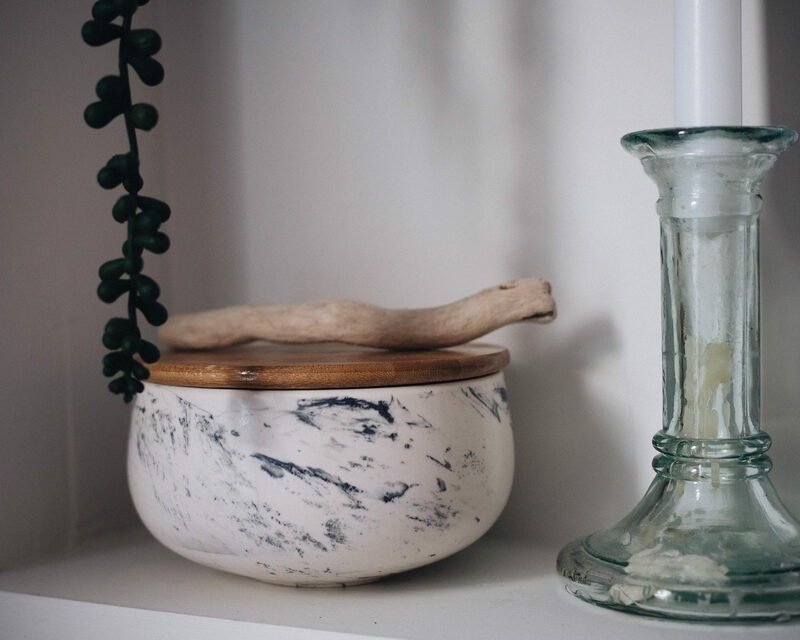 Candles help to make your room feel cosy and inviting. Coriander essential oil relieves anxiety and strengthens your thought process for a clearer, calmer mind. Perfect for an evening of self love. Meditation is a new thing to me and I am finding it invaluable. A chance to switch my brain off, focus on my body and relax. I use the app ‘Insight Timer’ which has thousands of guided meditations to help with your practice. 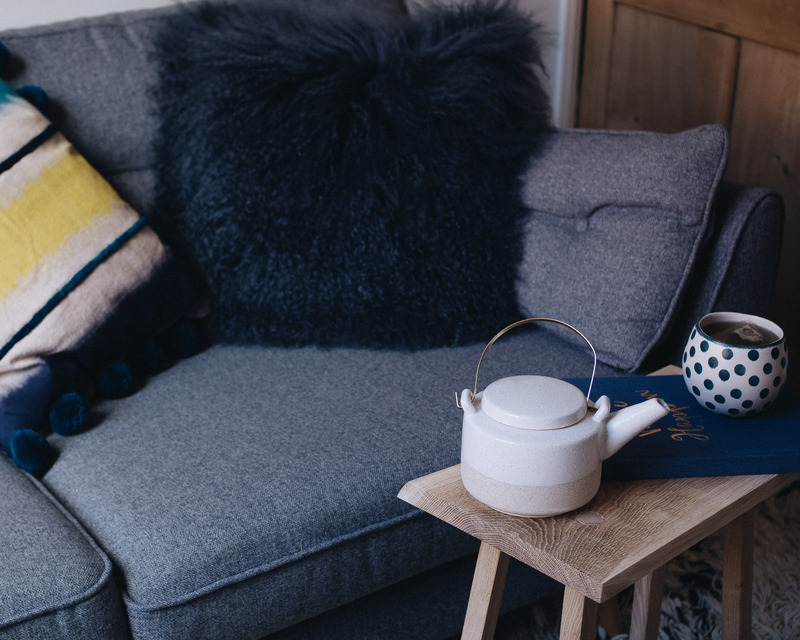 This time of year layer your lounge with cosy cushions and throws – in fact make a nest. Enjoy the feel of fur cushions and brightly coloured textiles and how they make you feel after a long day at work. Sheepskin and bohemian textiles give texture and warmth on a cold evening. 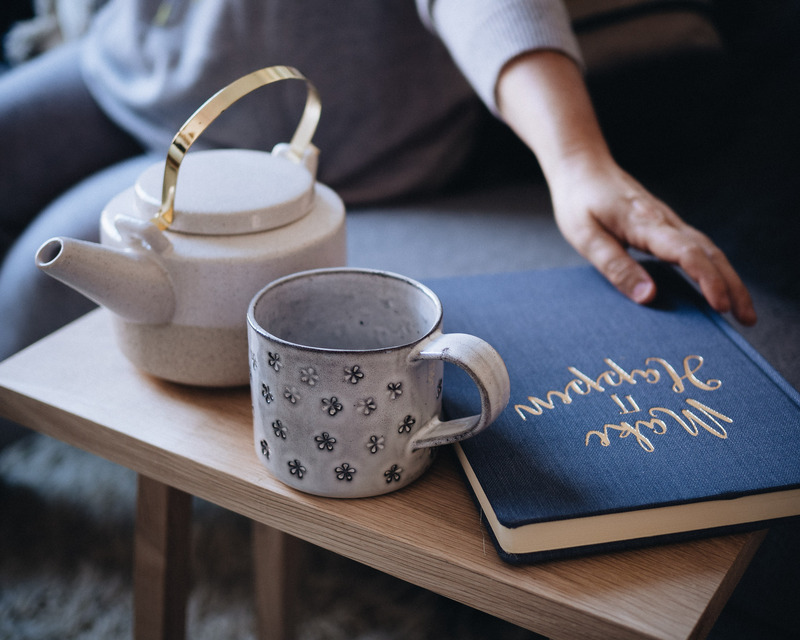 Enjoy a ‘slow’ cup of tea, by brewing in a teapot and always, always use your favourite mug to make the event even more enjoyable. In the evenings I prefer a herbal tea in the evening as caffeine after 4pm tends to keep me awake. Ditch the teabags and mix up your own herbal infusion. Why not try Holy basil, also known as tulsi. Holy Basil is an adaptogenic herb that works to keep the body in balance. It can increase energy and is often used for chronic fatigue. Used regularly, it has shown to be very effective in dealing with stress. Cosy up in some wonderful lounge wear, and after all that pampering and relaxing, make sure you get an early night. I try to be in bed by 10pm, to read a book. Don’t be tempted to lie there scrolling through Instagram! I hope this have given you a few tips on how to give your self some love each evening now that the nights are drawing in. If you have any more free self-care tips do leave me a comment below. Collaboration Note: Thank you to White Stuff for providing the beautiful new products for the purpose of this post. All words, thoughts styling and images are my own. Thank you for supporting the posts that make this blog possible. Gorgeous pieces, love the teapot!! 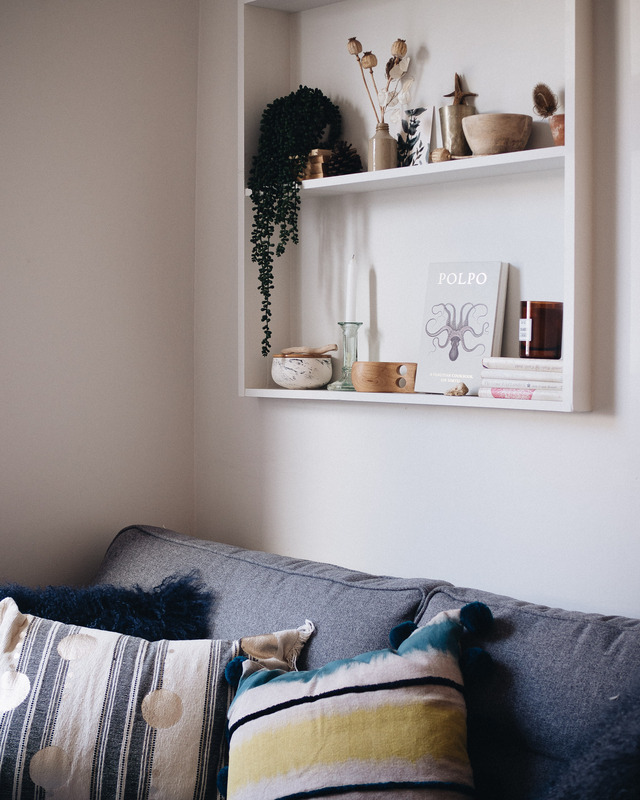 I love the White Stuff homewares – especially those lovely cushions! Meditation is definitely a good thing – I need to get back into practising it, thanks for the reminder.